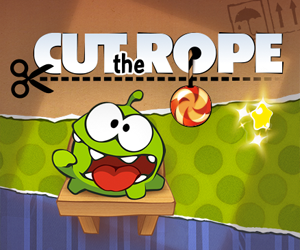 Description: A great bubble shooter game, this game is fun to play, looks great and has a cool soundtrack! Match the music fans to move through the levels as you progress from Karaoke singer to the World Stage. Cool power ups and 16 levels will keep you playing for ages!